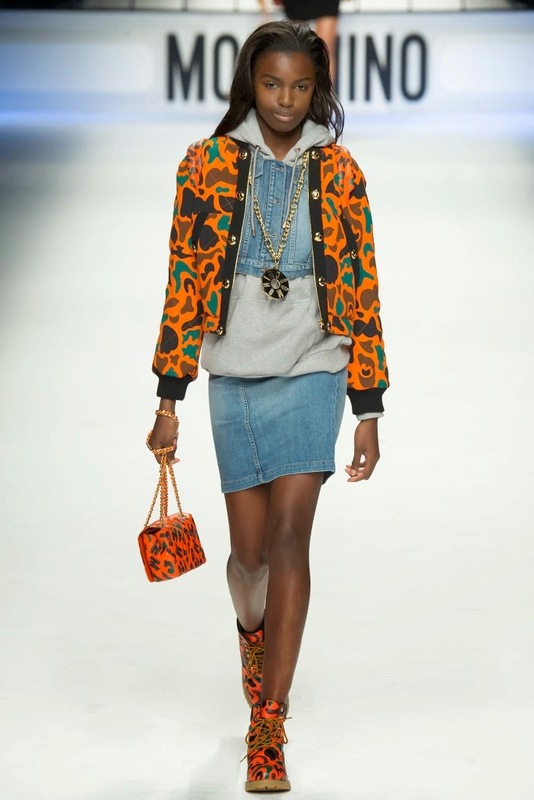 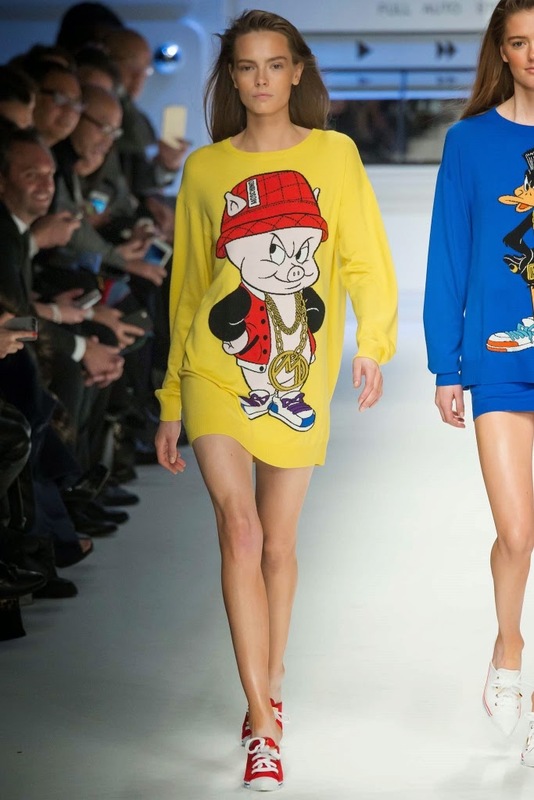 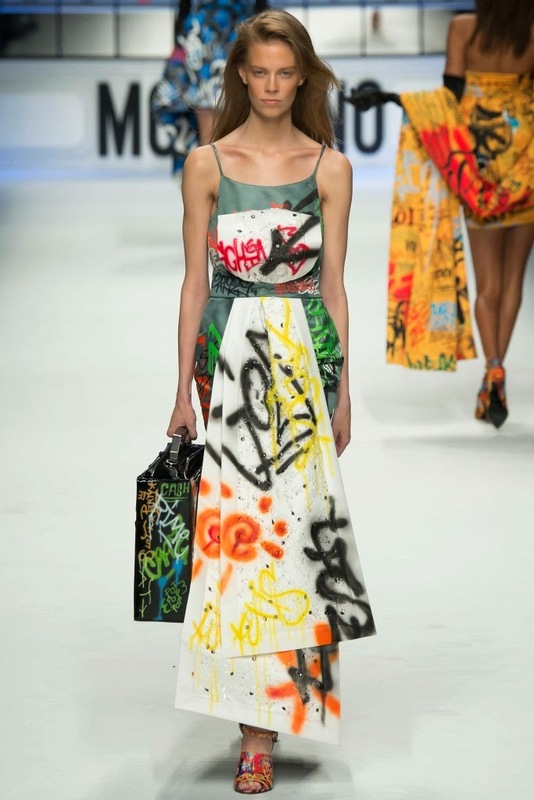 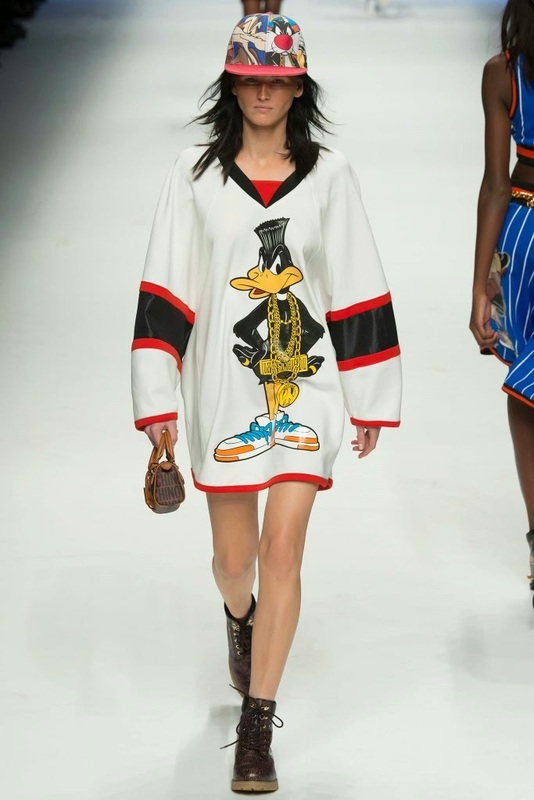 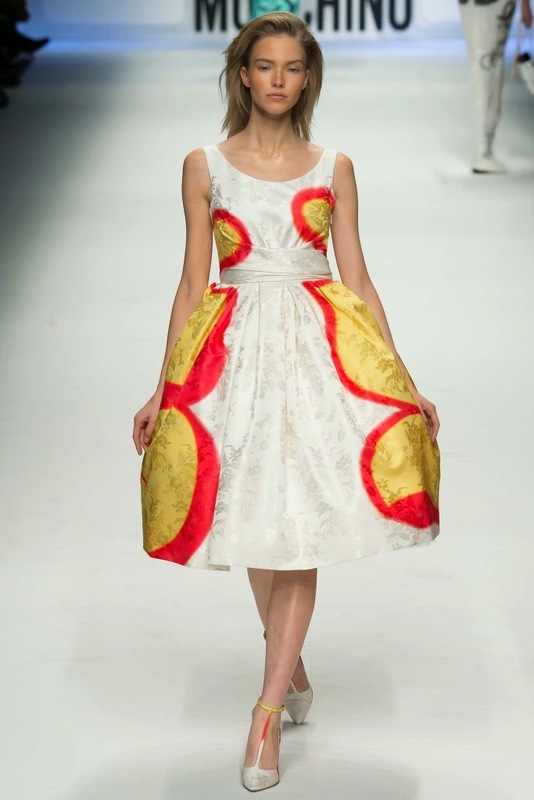 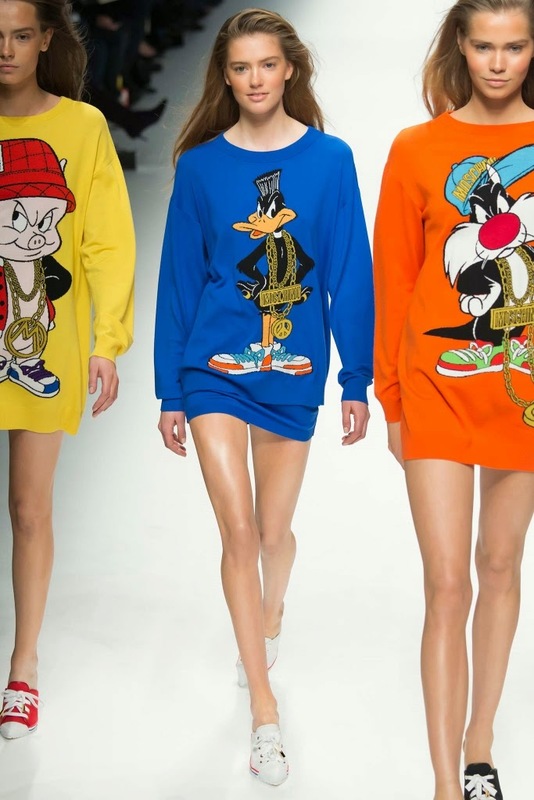 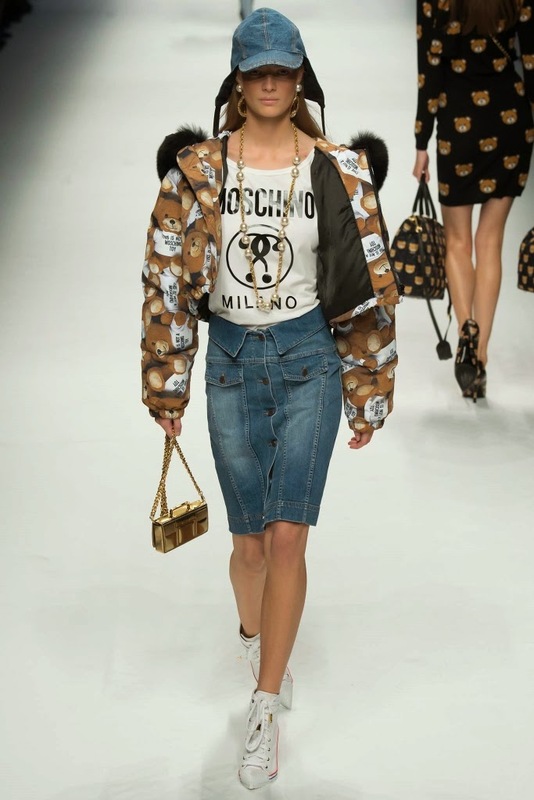 The Moschino Fall 2015 Collection, presented on February 26, 2015 during Milan Fashion Week. 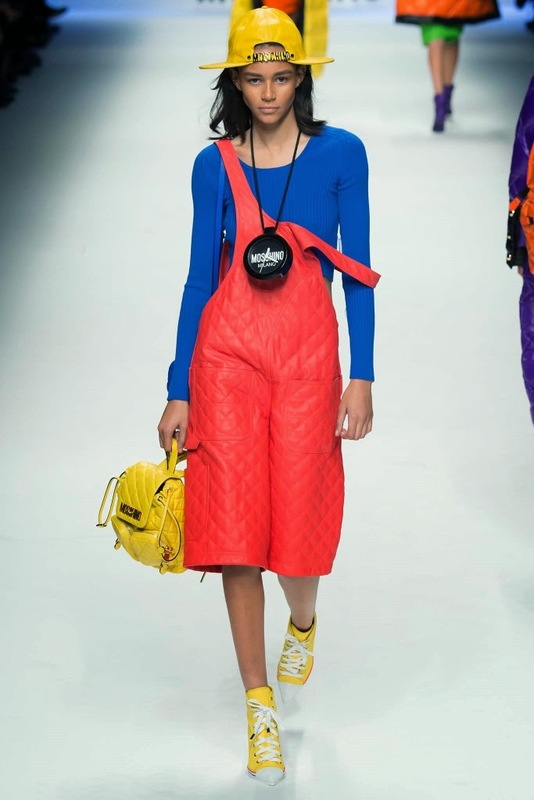 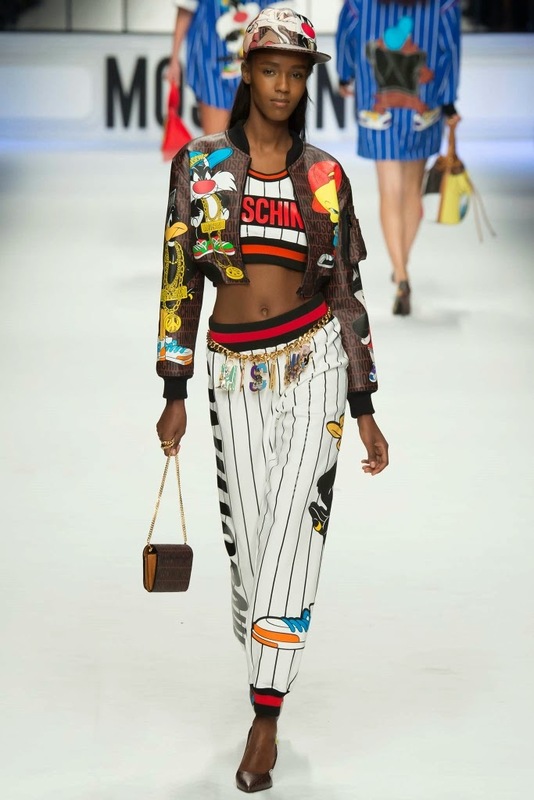 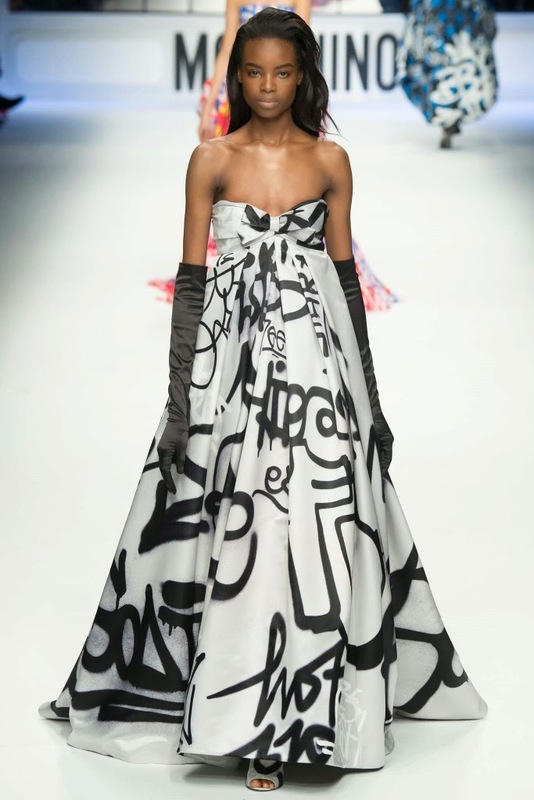 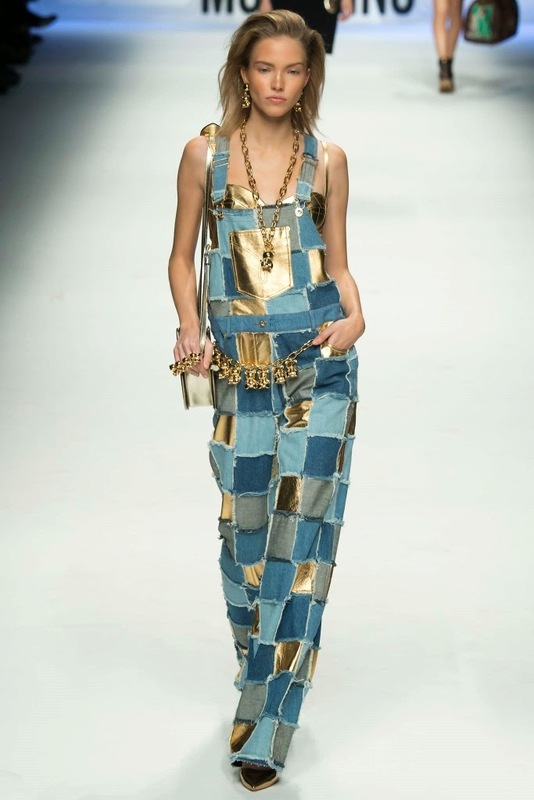 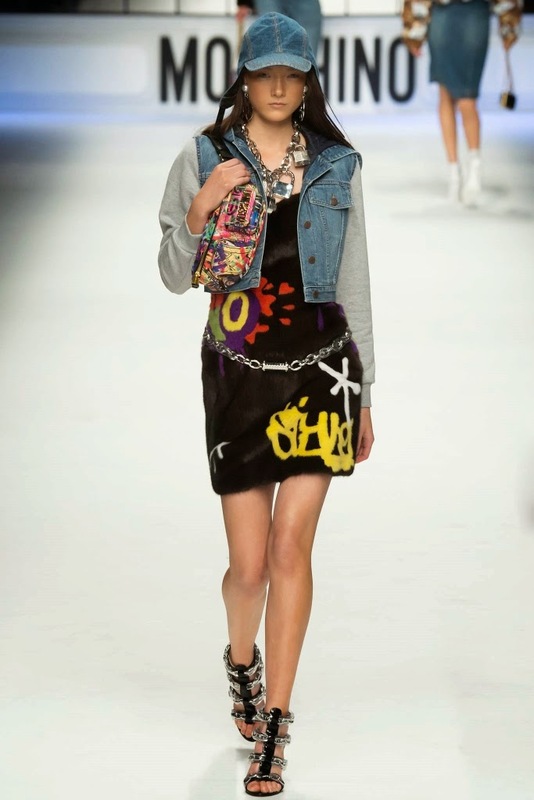 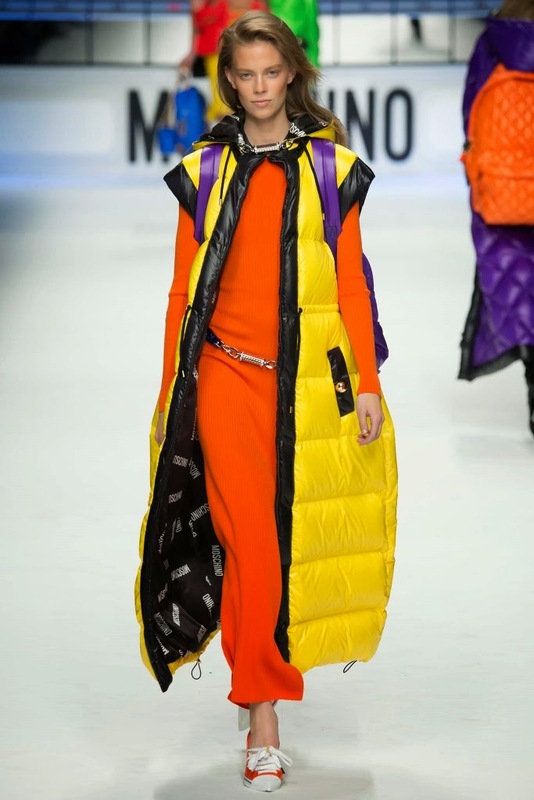 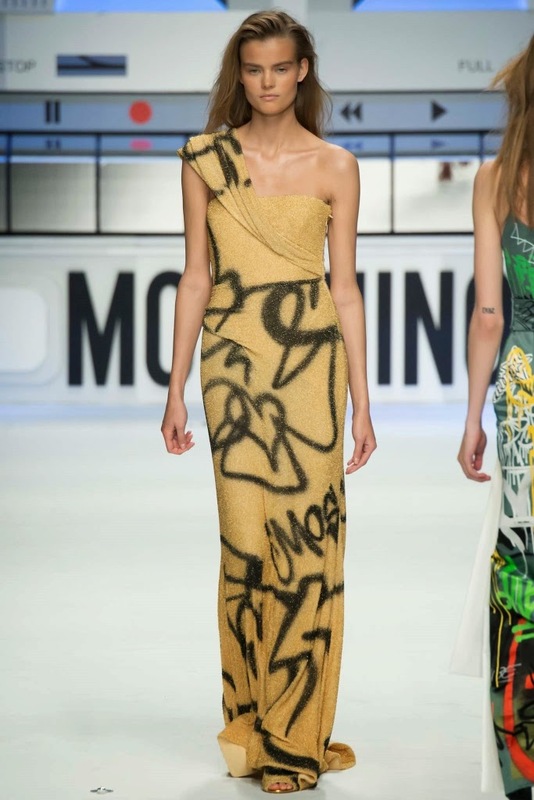 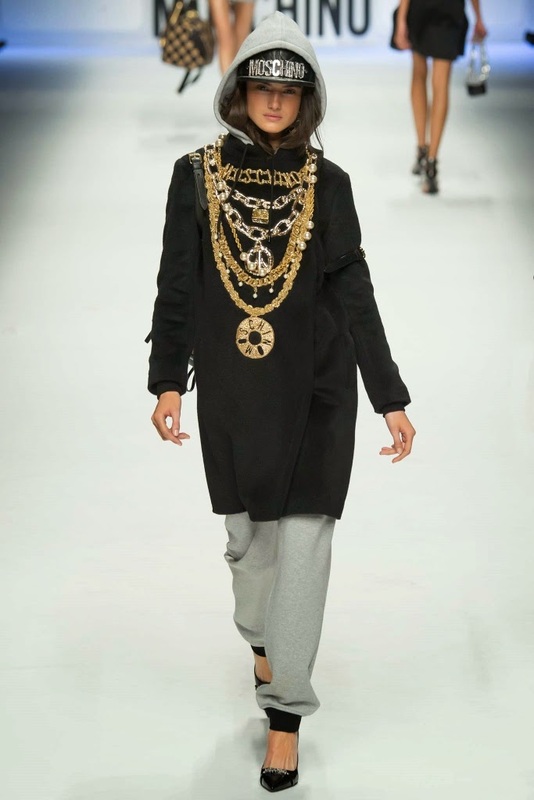 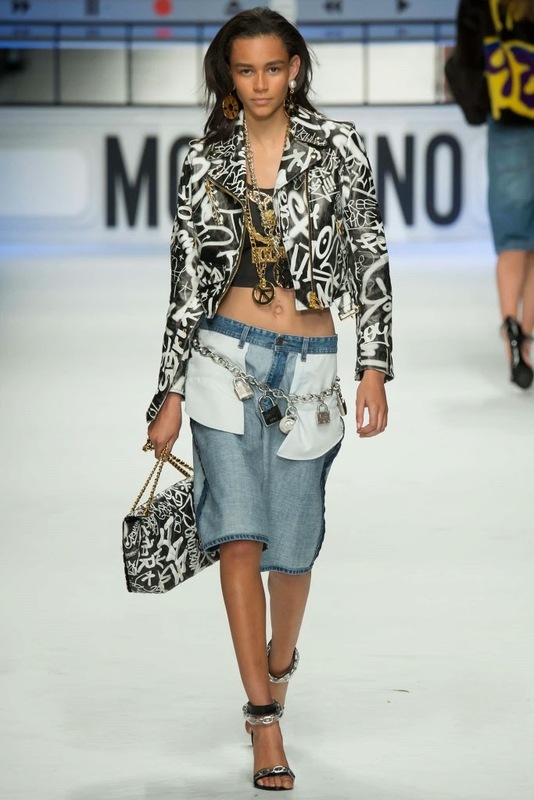 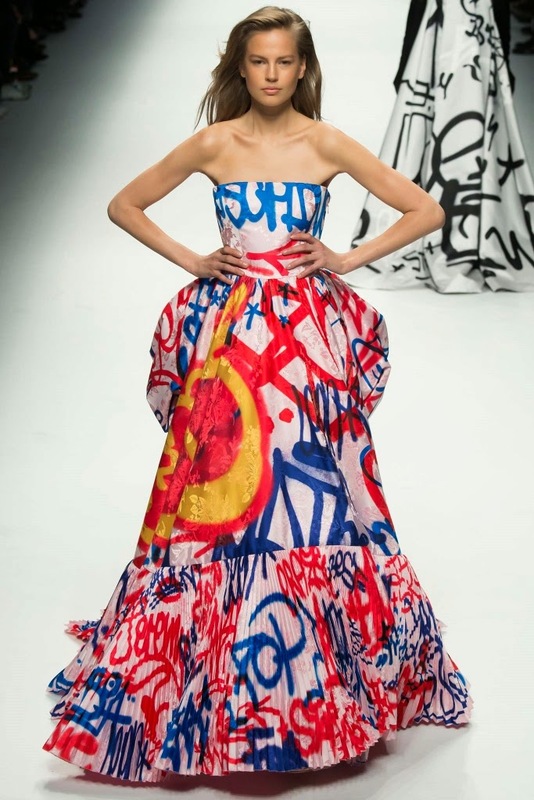 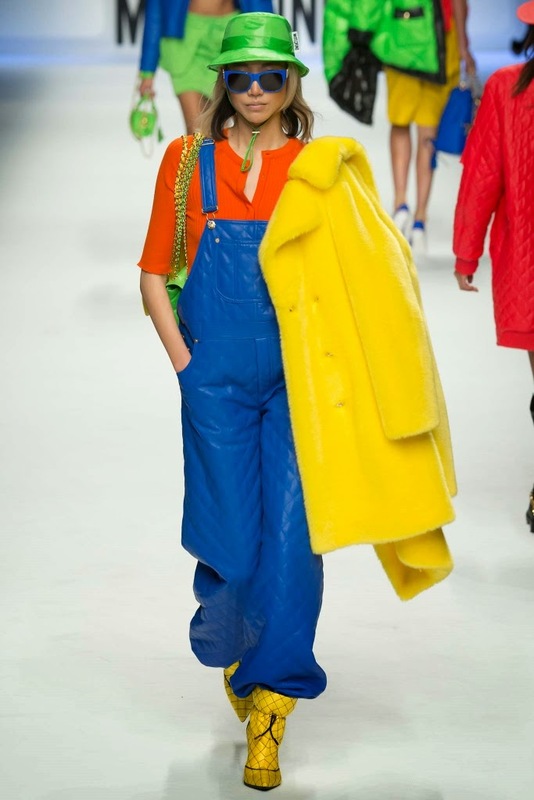 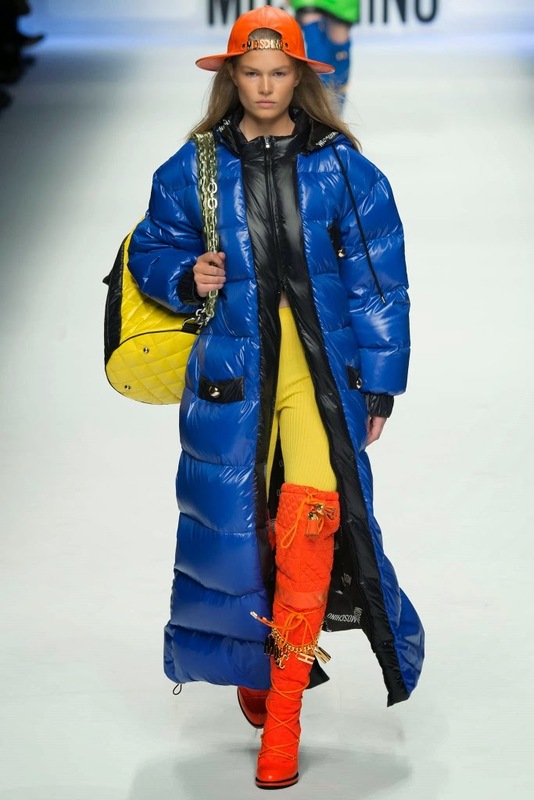 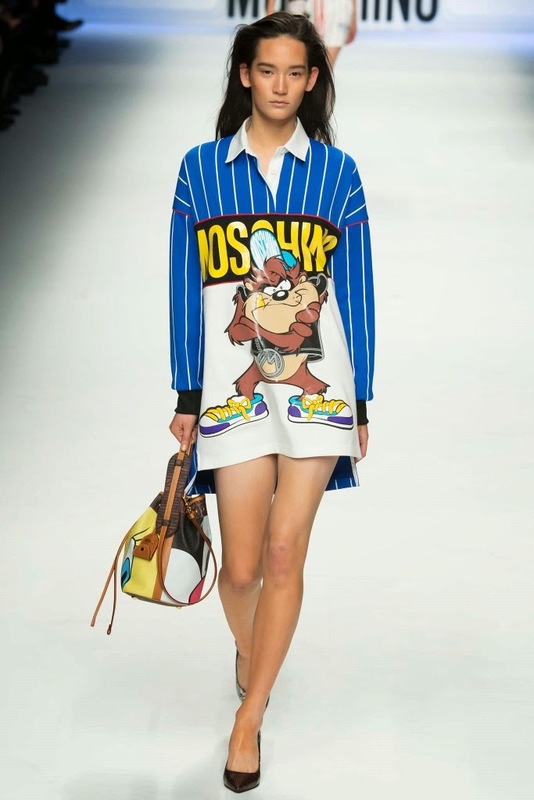 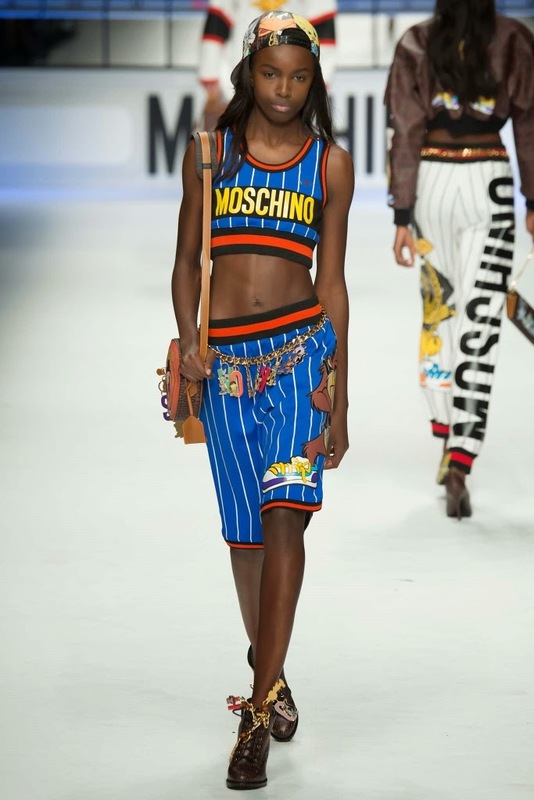 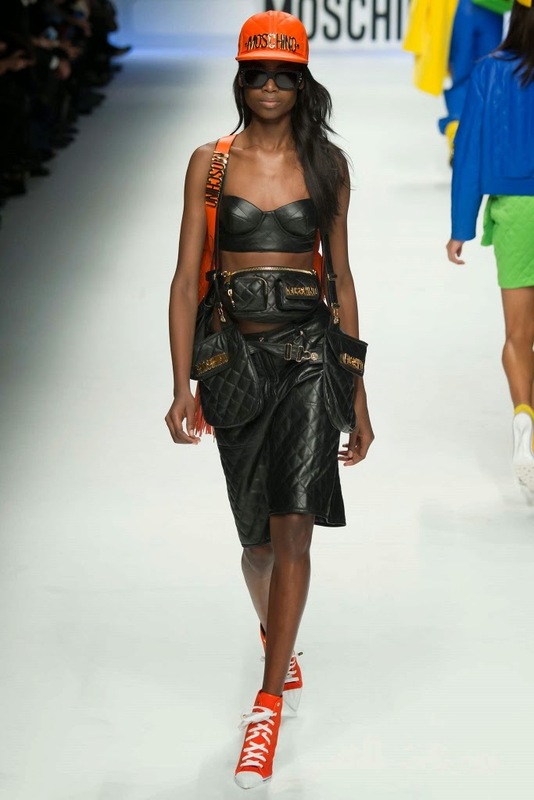 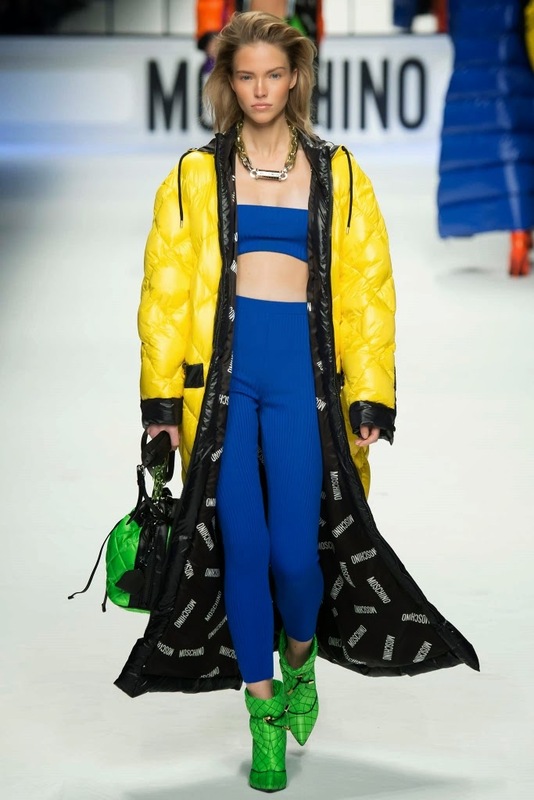 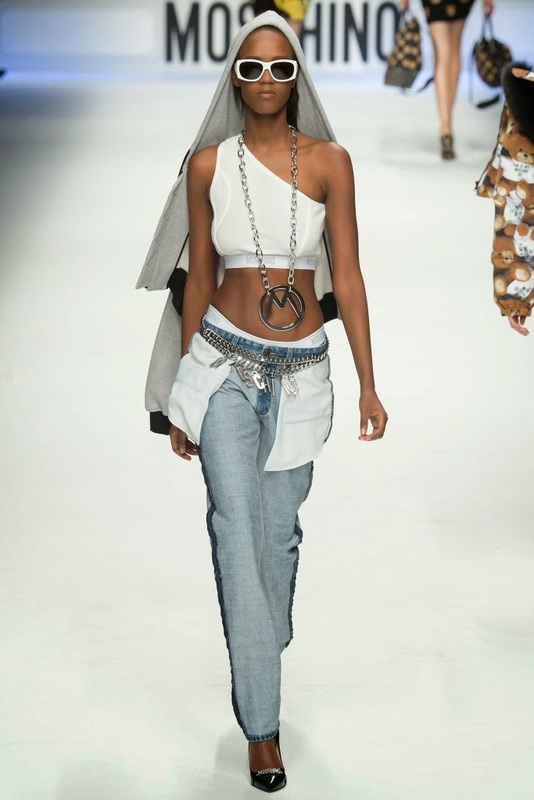 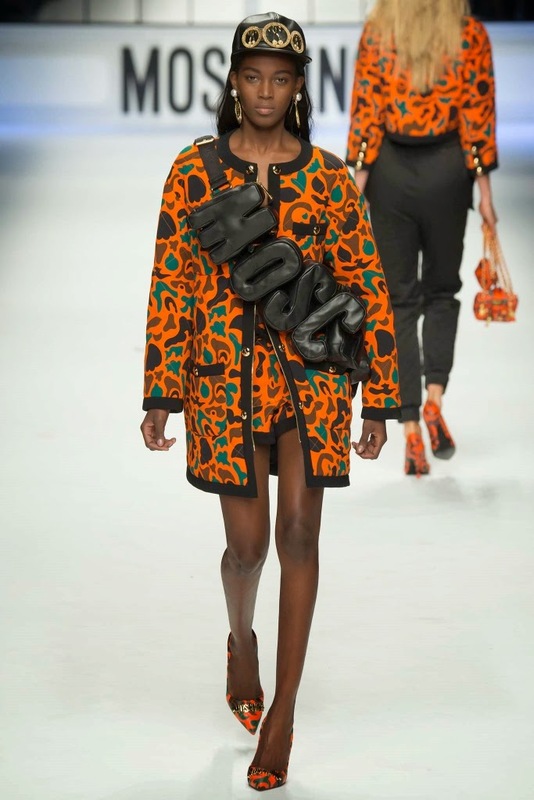 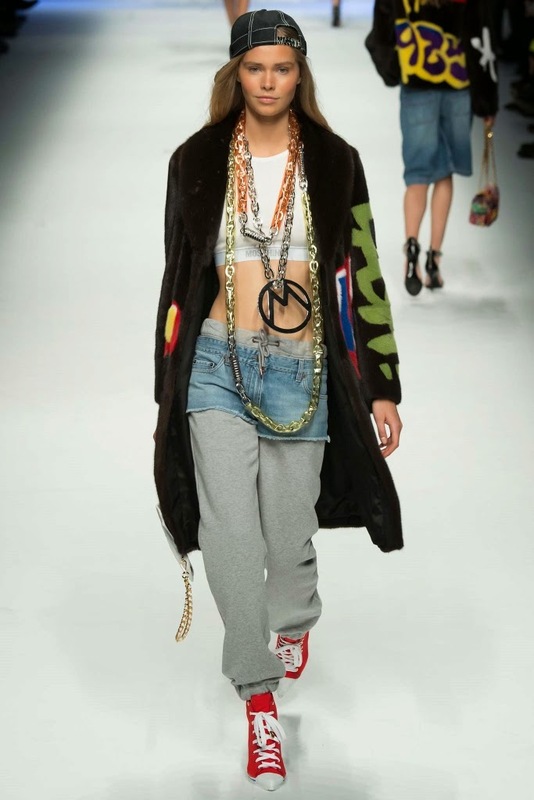 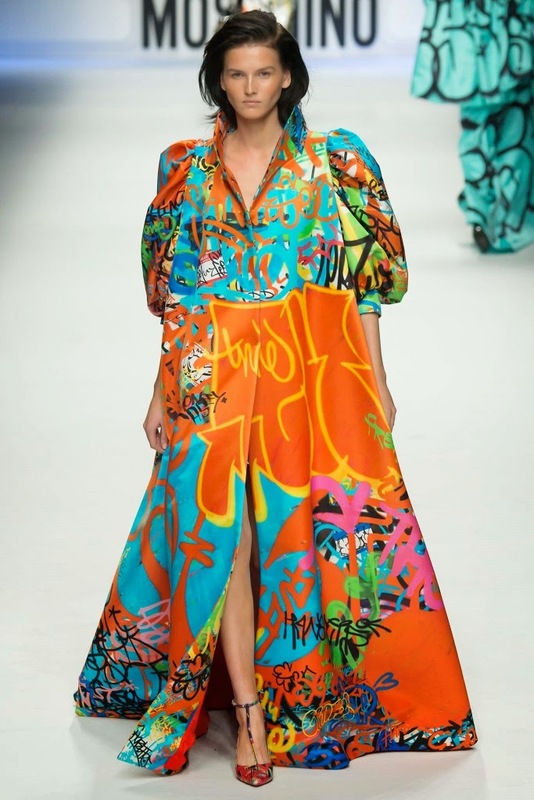 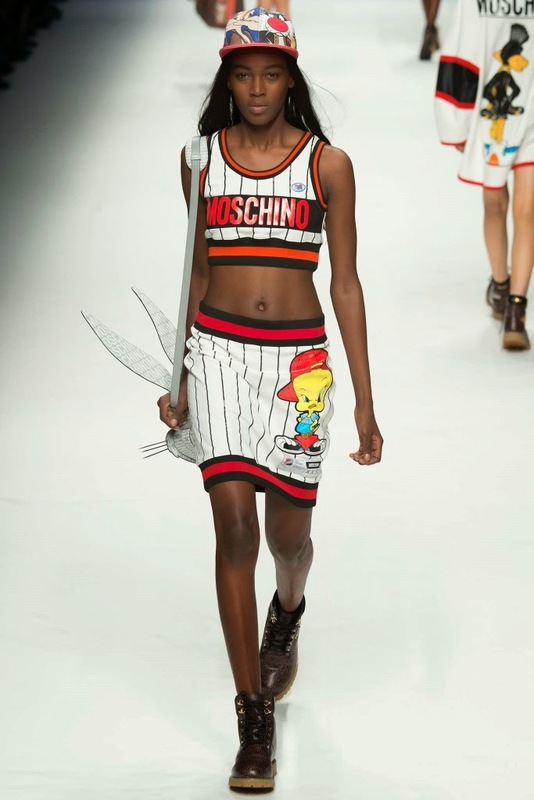 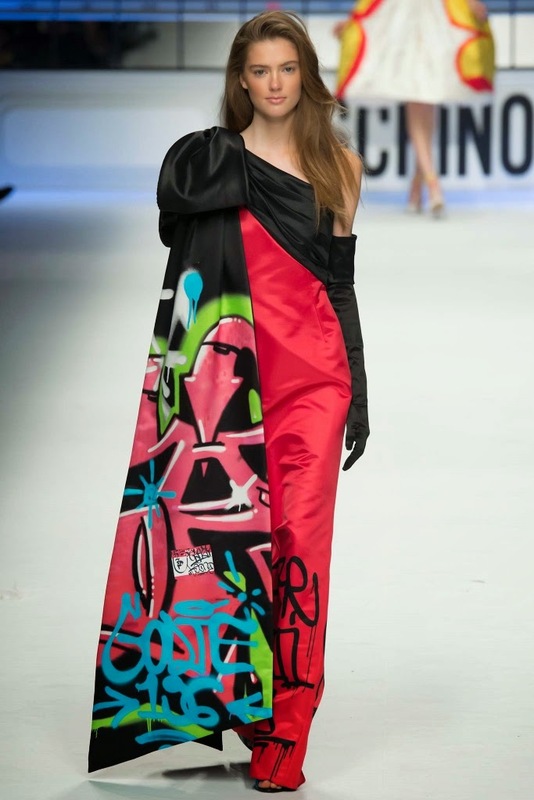 To see the complete Moschino Fall 2015 Collection, click "READ MORE" below. 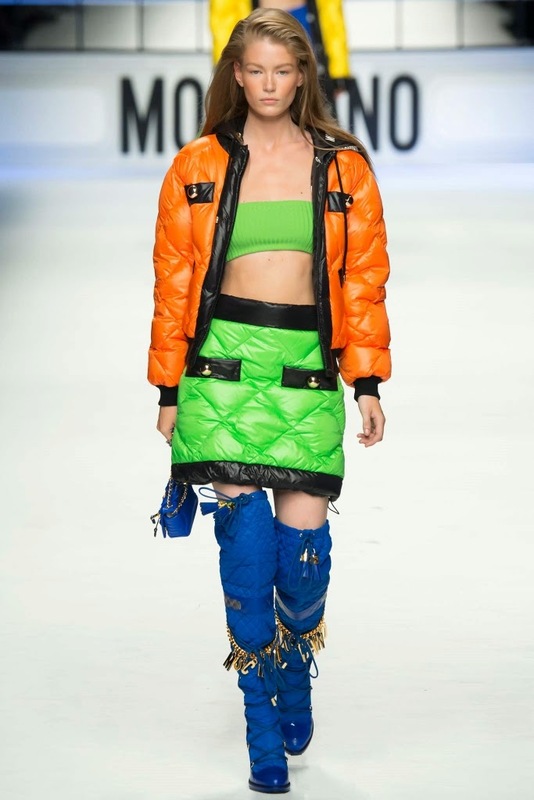 Fashion designer Jeremy Scott and model Anna Ewers.